If you've converted an existing app to MSIX, you may want to use the app in earlier versions of Windows than 1809 (build 17701). 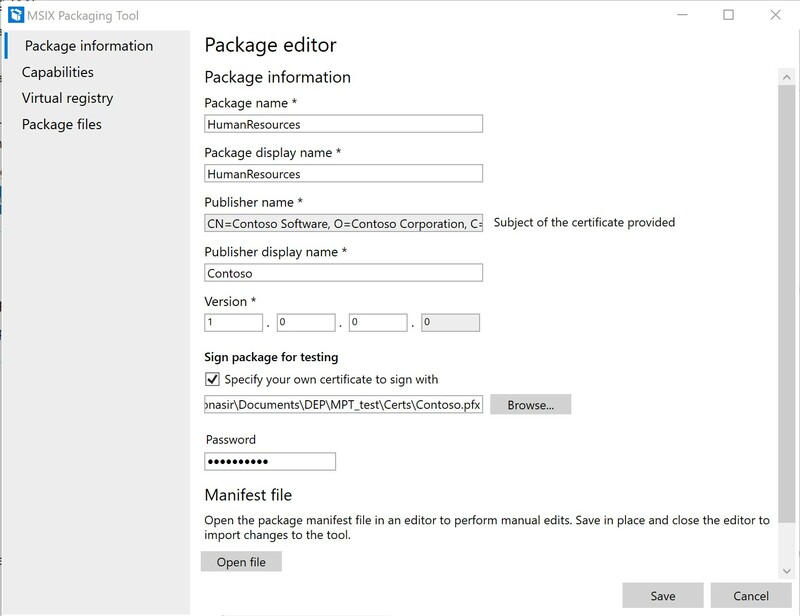 This blog post discusses how to enable such apps in builds as early as 16299, also known as Windows 10 version 1709. 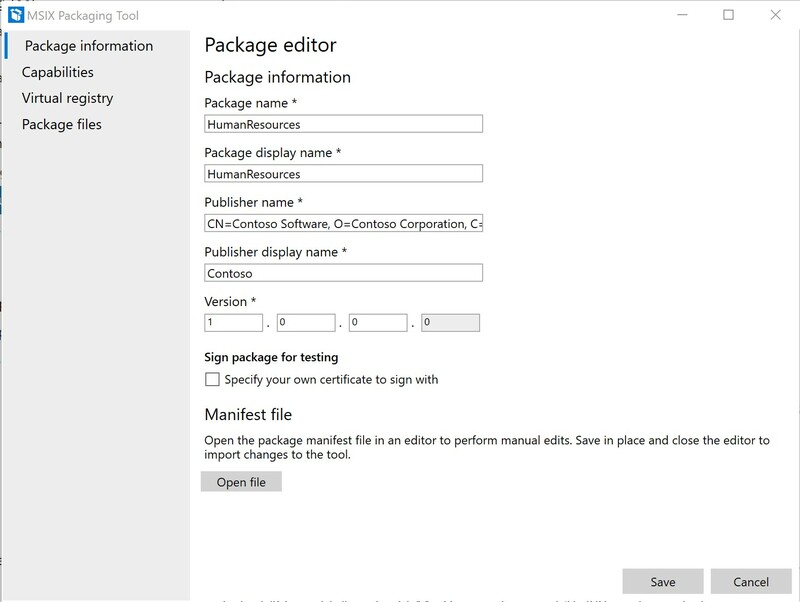 Open the MSIX packaging tool and navigate to the package editor. 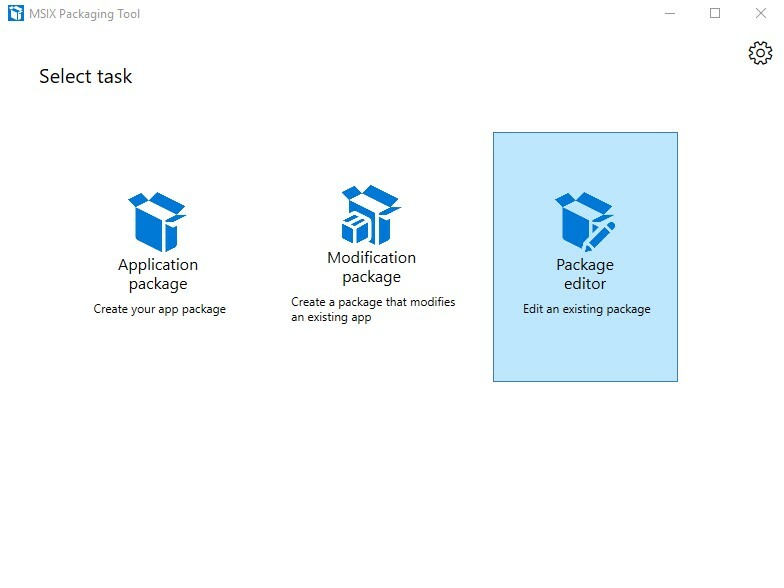 Navigate to your MSIX package. 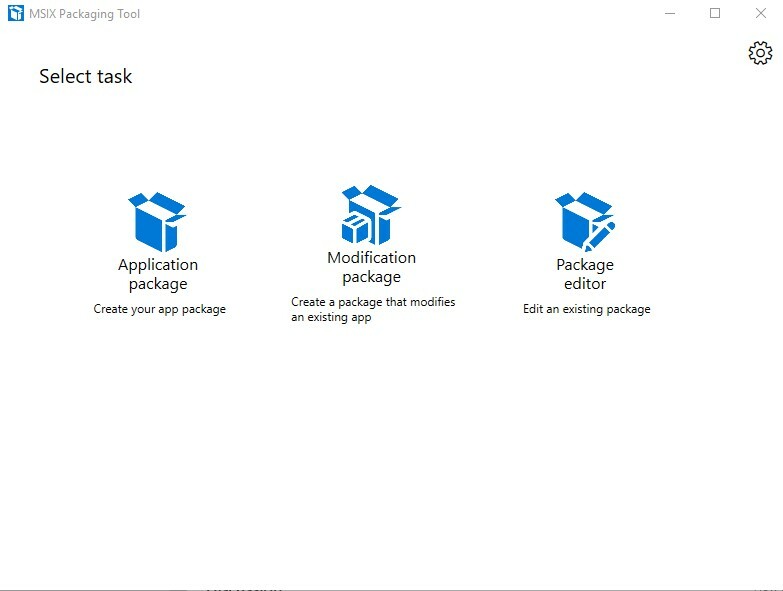 In my case, it is the Test_App.msix package. 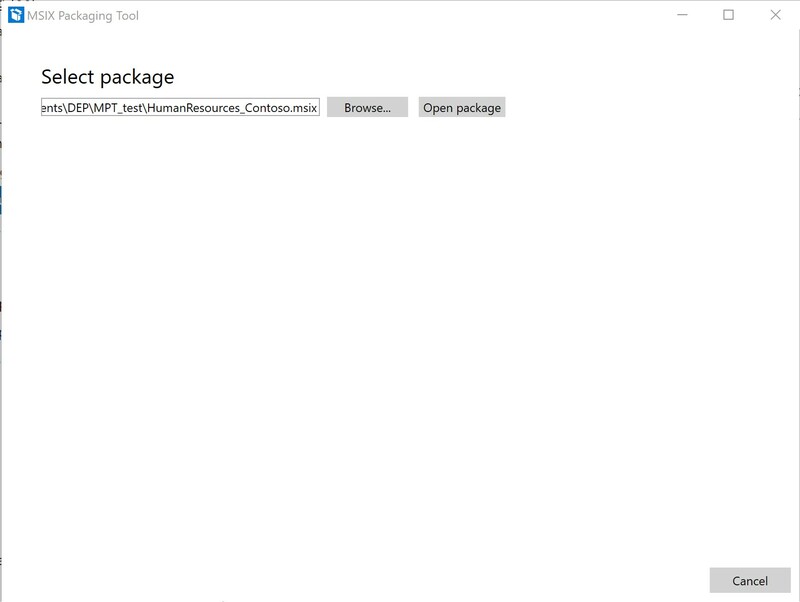 Click "open package"
On the bottom of the "Package Information" tab, observe the option to open the Manifest file. Once the update has been made, save your changes. At this point, you can install the app on a device with 16299 build or later. 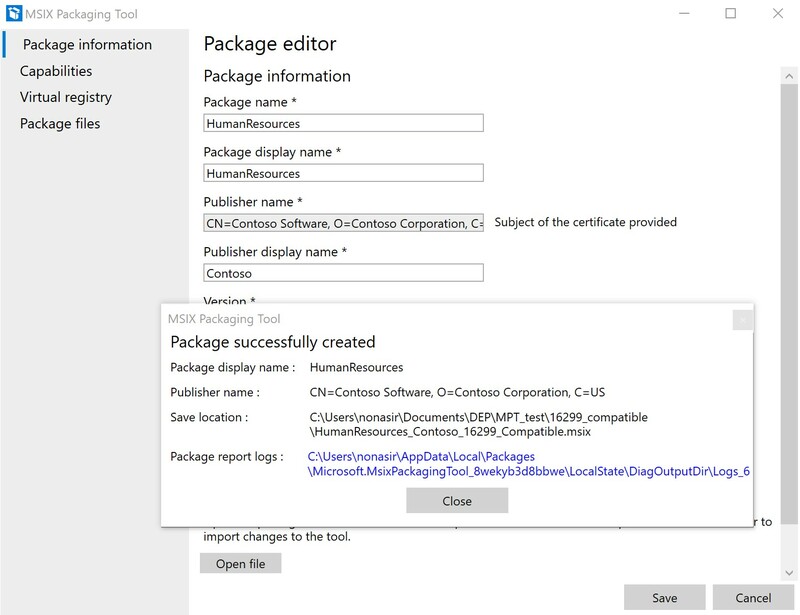 You can also use Intune, SCCM or the Packaging Manager API.